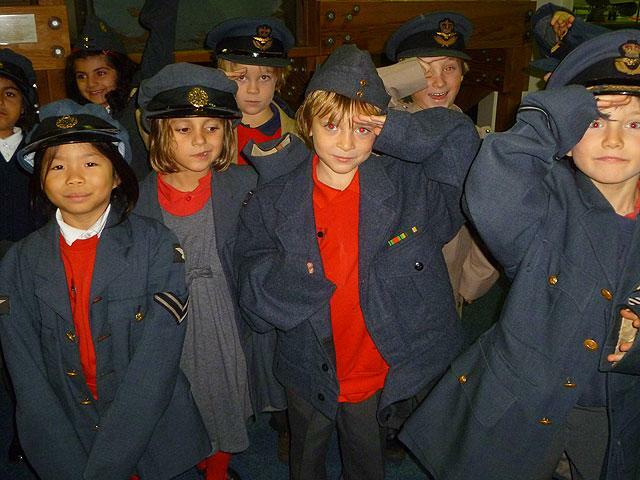 Year 2 had a fantasic time at RAF Hendon. 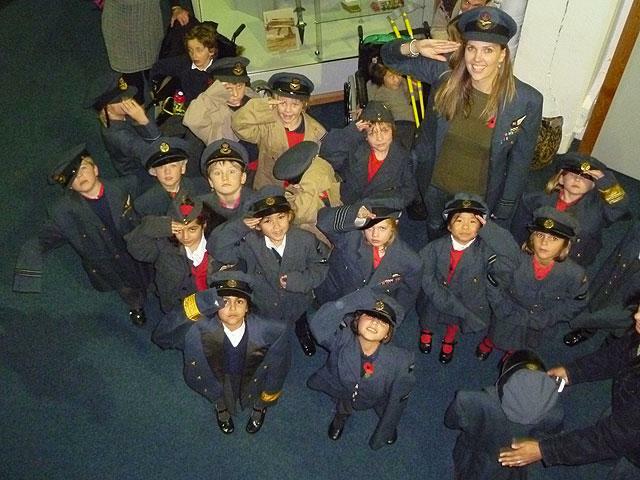 They say WW1 and WW2 aircrafts and were lucky enough to even go in a few! 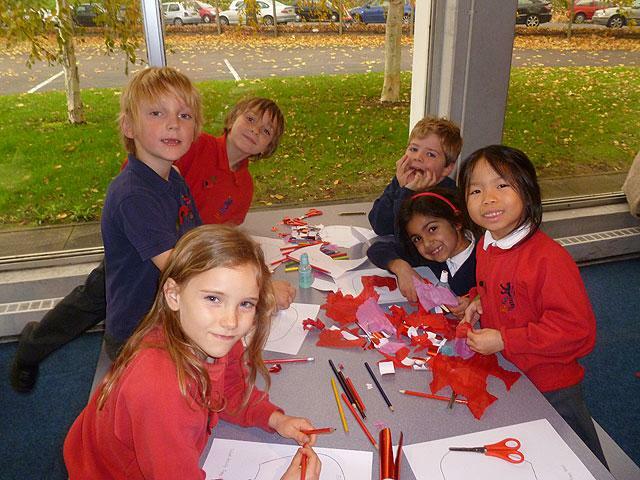 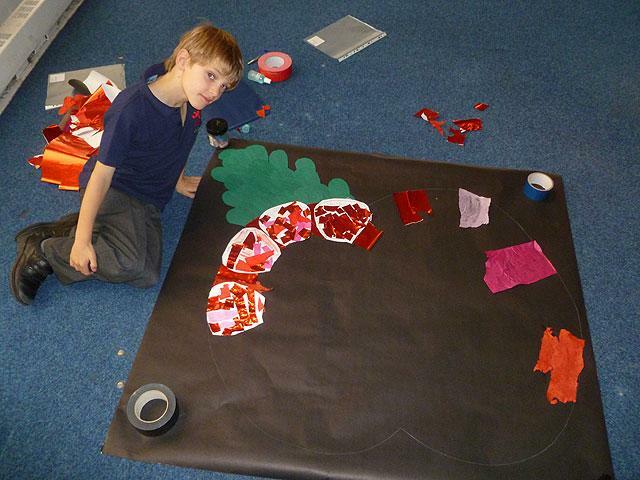 The children also thought it was fun trying on Military uniforms and making a huge poppy collage, to tie in with our Remembrance lessons at school. 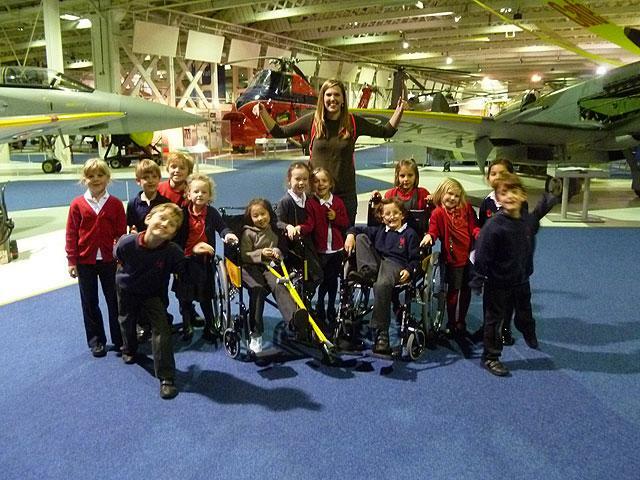 The whole day was a roaring success and everyone went back on the coach with a smile on their faces… even the teachers!